Guitarists Who Fail to Plan, Plan to Fail! An effective practice routine is simple, but simple isn’t easy! 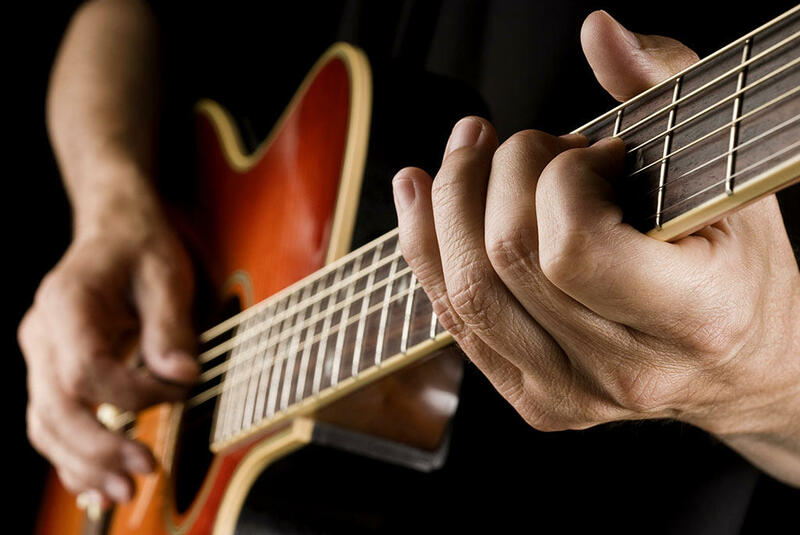 These five essential steps will help you get started or get back to a rewarding guitar playing adventure. Get Guided and Get Going! I'm Ready to Get Guided and Get Going! I Want the FREE 5-Step Plan!